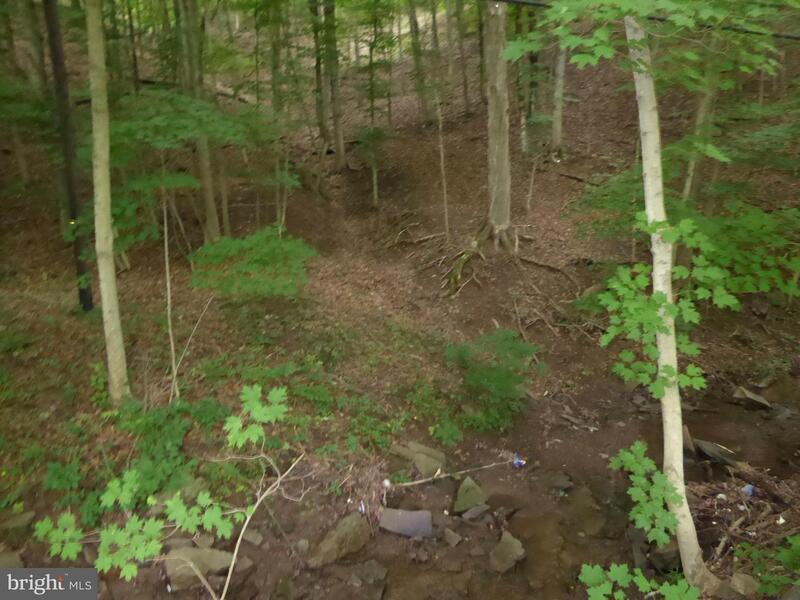 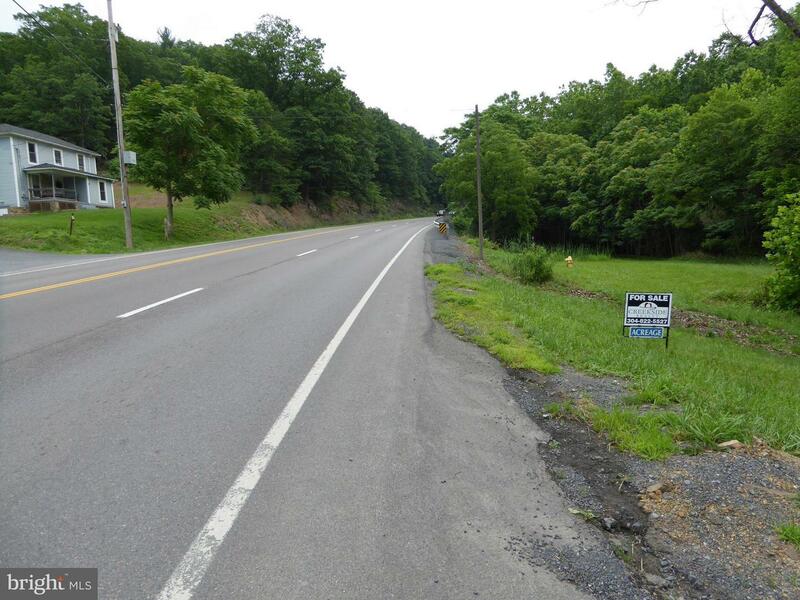 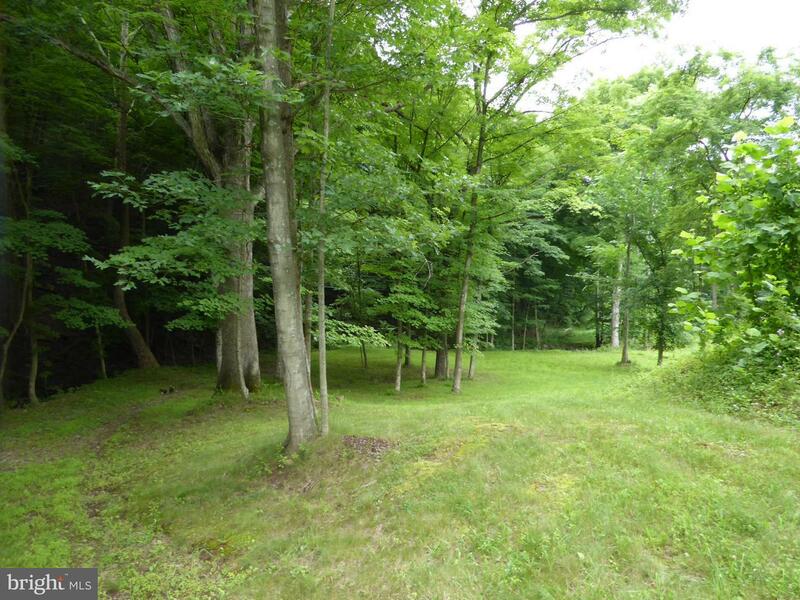 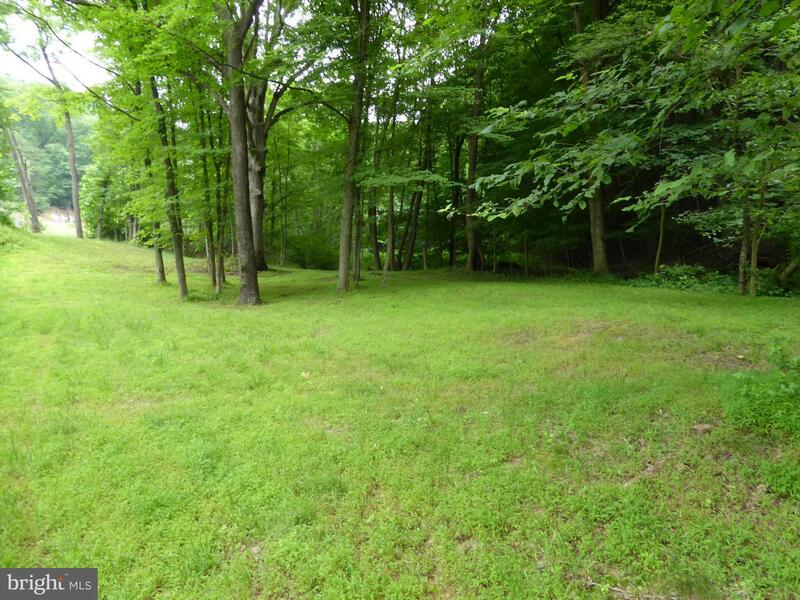 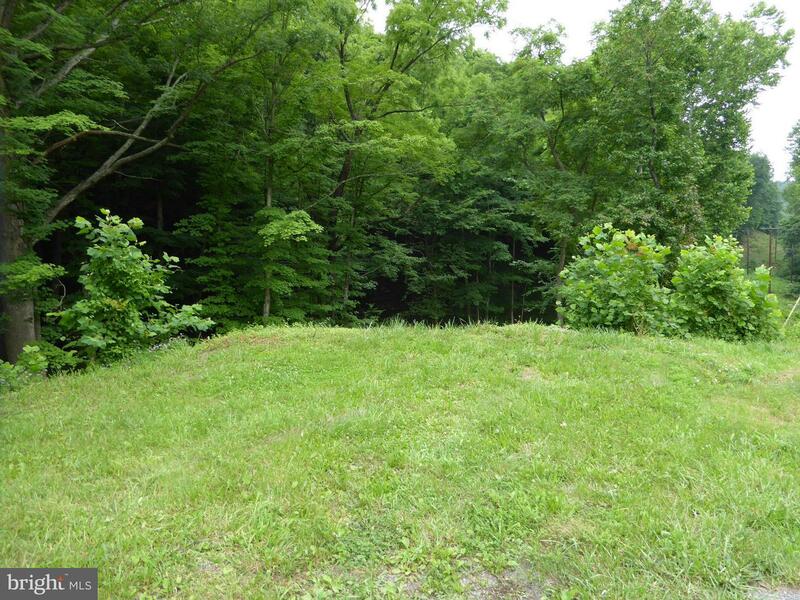 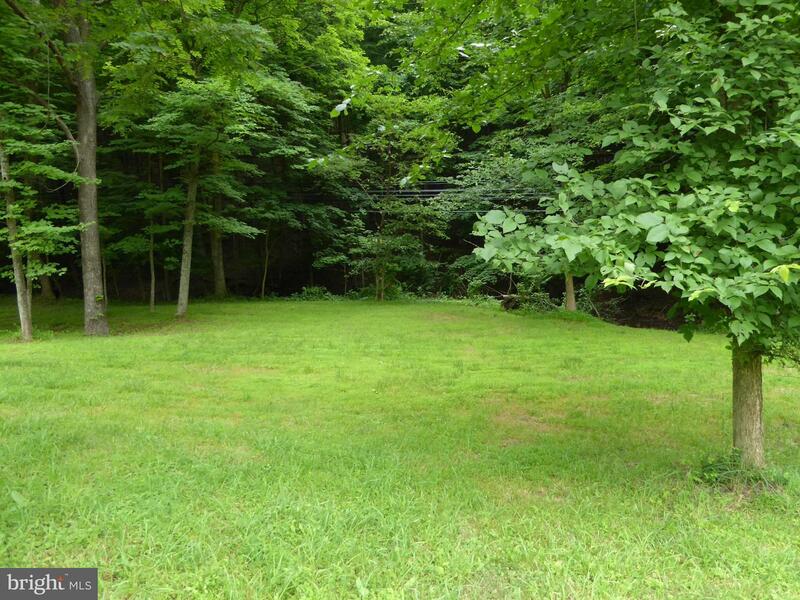 Call now to see this 9.8 unrestricted, wooded acreage which joins Route 50 in Romney.. 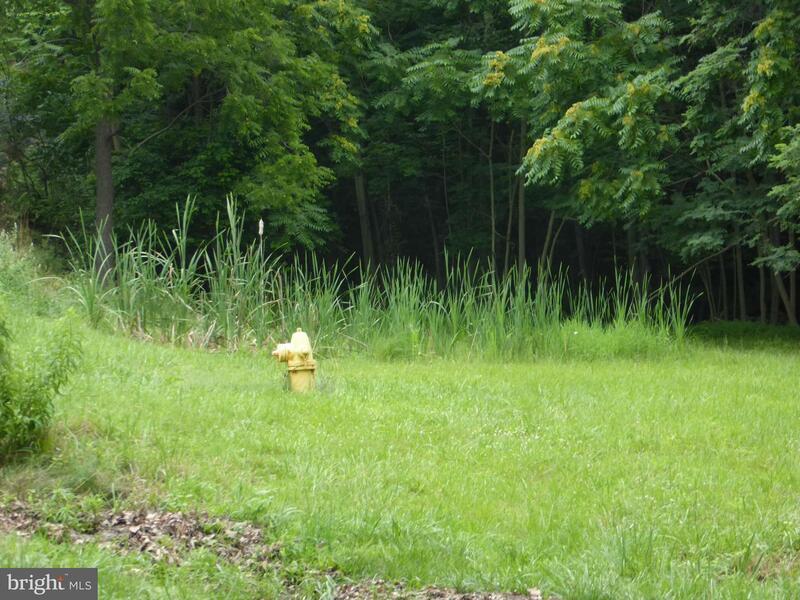 There is electric, public water runs through property but tap needed. 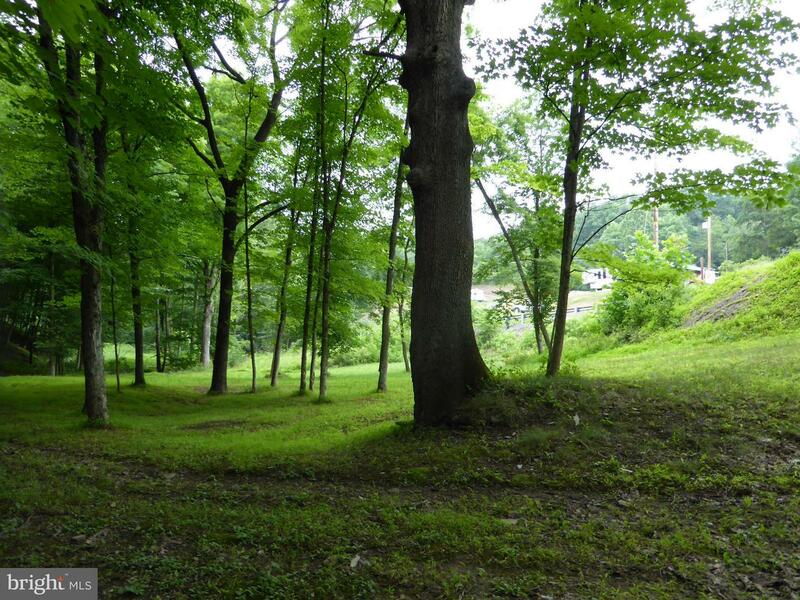 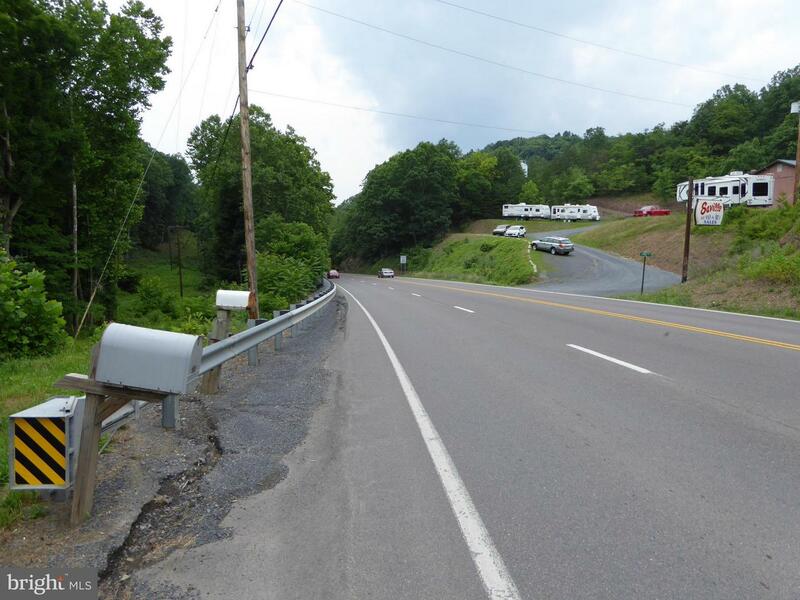 Come to wild wonderful West Virginia and build your home, cabin, or install a manufactured home. 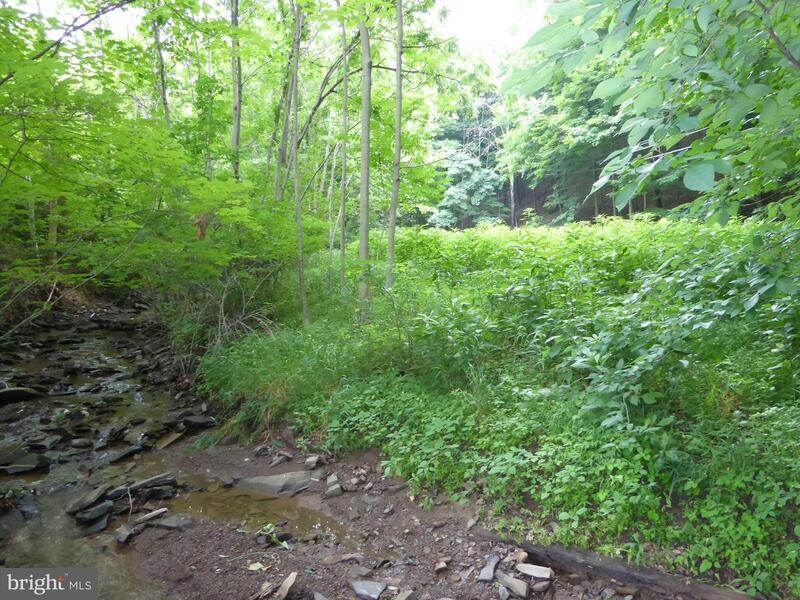 See all the wildlife and enjoy the stream that meanders through the property.